Hello friends! I hope you are having a wonderful Friday evening! 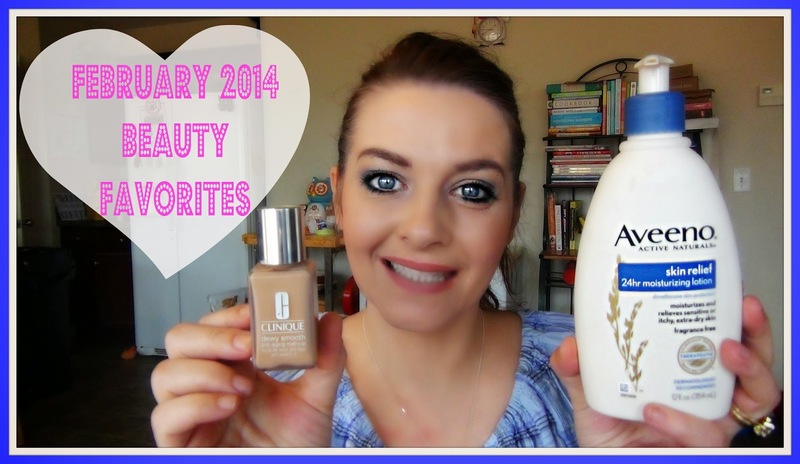 I am here with my February 2014 Beauty Favorites! In the video below I show you what I have been using and loving from the month of February. You can find all the products listed below in case you are interested! What were your favorites last month!? Clinique Dewy Smooth - Sadly this has been discontinued but Repairwear Laser Focus All Smooth Makeup is suppose to be pretty close and my next buy!